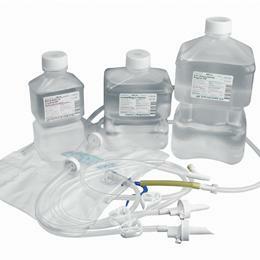 Irrigation & Urology Solutions: Dual-Use Plastic Irrigation Containers May Be Used For Both Pouring And Hanging. Some 3-Liter Flexible Plastic Bags Also Available. Sterile Saline (0.9% Sodium Chloride) For Irrigation In Plastic Irrigation Container 1000 Ml.